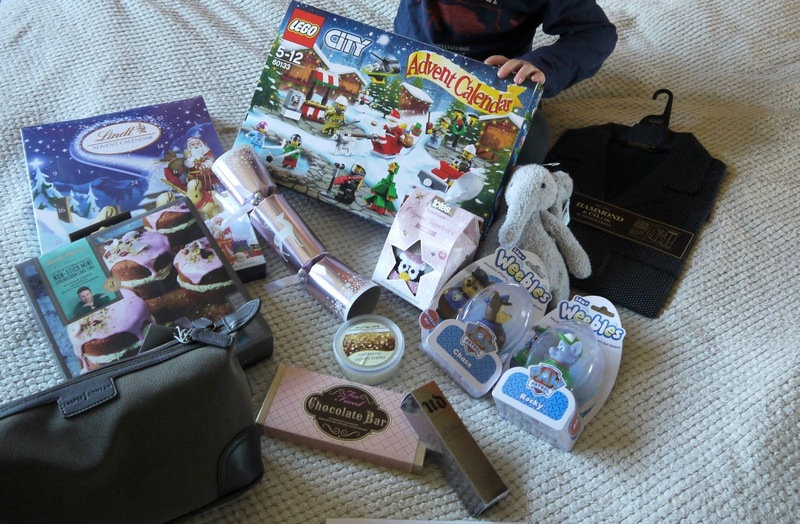 Hello lovelies, so I was very kindly sent the most generous hamper from Debenhams a couple of weeks ago, not only for me but they treated my two boys too. Originally a lovely member from their team asked me to come up with a 'wish list', we all know as a child those wish lists we had on what presents we wanted, I don't know about you but I never got that dream dolls house I wanted aha, but I very generously got all the items of my wish list and more! I added on my wish list a lego advent calendar for Oscar as he's really getting into his building now and thought it would be fun for him to have something to open up everyday before the big day, he was over the moon when he saw it and asked if we could open it now, no chance. But he can't wait to open the doors and I'll be posting that daily on my Instagram so look out for that. I then chose a Jellycat elephant for Lawson as my blogger mummy friend Steph advised this brand to me and he is in absolute love with it, he takes it every where with him now and loves holding him by his trunk, I've nicknamed him flump. I would highly recommend this as a present for a younger child, it is incredibly soft and well worth the price tag. Some extra goodies for the boys was some extra weebles which was ideal as Oscar has the Paw Patrol weeble play set and Lawson and Oscar have hours of fun playing with those so Oscar was chuffed he got a couple of extra characters. Then me, well I got well and truly spoilt. Christmas definitely came early in my house this day. I asked for the Two faced Chocolate eye shadow palette and the new Urban Decay foundation because it looked amazing and I am in love with both of them, I can't believe it's my first Two faced make up product but it has definitely made me want to get more from their collection. Look out for reviews of those beauty items in the near future on the blog, I also got extras such as adorable penguin socks, I love getting new socks at christmas, they are super fluffy and so comfortable and have the grip on the bottom so you're not sliding all over the place. I got a chocolate advent calendar, a yankee candle melt which I was so pleased about as my mum bought me the electric tart melter last christmas and the scent of this is so gorgeous, my home already smells like a winters dream now. I got some Jamies Italian spring cake tins, I was thrilled with these as I've started slimming world I can be a bit more adventurous in the baking department, I'm rubbish at baking mind but will be fun trying either way, I got a stunning designer make up bag, the texture and detail on the bag is just beautiful, I will feel all posh going away or stopping at a friends pulling this out by Jasper Conran, the most I've ever spent on a make up bag is probably £8 so it is lovely to have a little luxury in my life. Then lastly they did treat Dan to a luxury pajama set, it's in a small sadly so won't fit him but maybe when I've lost a bit more weight I will! I love mens pajamas they just seem to be even more comfortable. I was so honoured and grateful to even get chosen for a lovely surprise hamper, to get all the things on my doorstep I was overwhelmed and felt so so grateful, I have everything I want in life so getting lovely gifts like this is such a lovely treat. 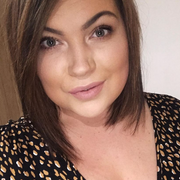 I am wanting to treat someone special this year as I'm going to do a 'shoebox christmas' helping one lovely child out there who gets nothing something special this year, I know a lot of people do this and I am looking forward to contributing this year to hopefully make someones day like Debenhams made mine. I think when you become a mother you loose focus on yourself, treat yourself less as all your focus, money and time goes into your children because they come high on the priority list and everything you do is for them so it was so nice to actually get something for me, it's important to have things for you too and to treat yourselves now and again, I am so glad I got this opportunity and will be enjoying all my treats, look out for separate reviews though, there will be lots! 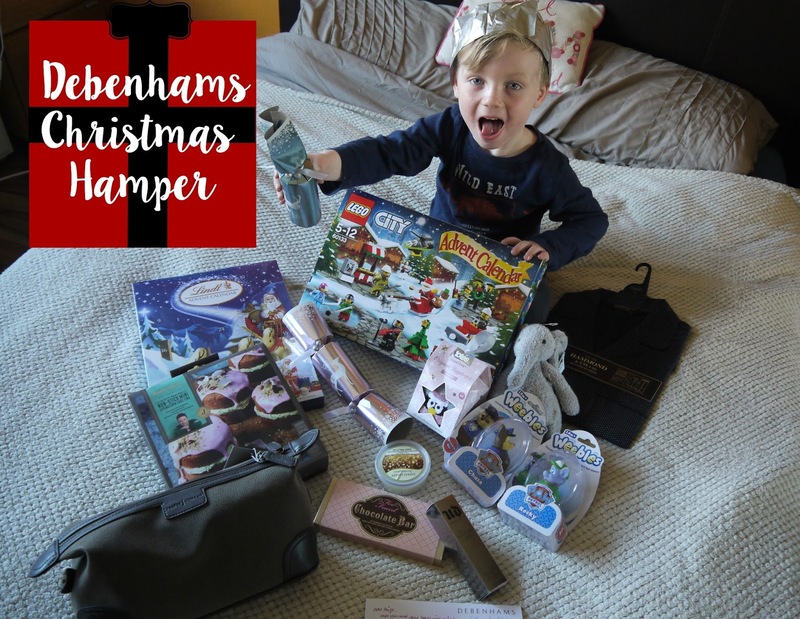 Huge thank you Debenhams I hope you have an amazing christmas and hope a couple of the things we received may give you some ideas for your christmas lists/guides! Wow what a wonderful bundle.